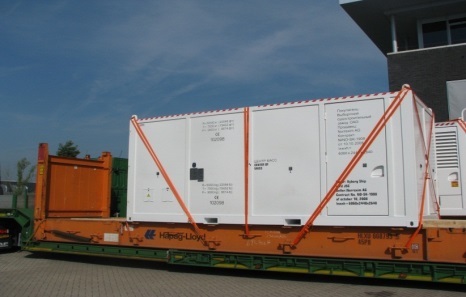 The containers are of the “offshore” type which means they are certified according to respective standards for reloading on an open sea. 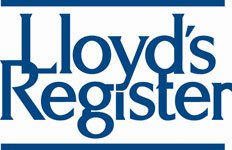 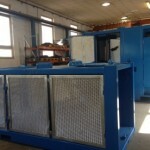 Necessary tests are performed using our own equipment under the supervision of certification agencies. 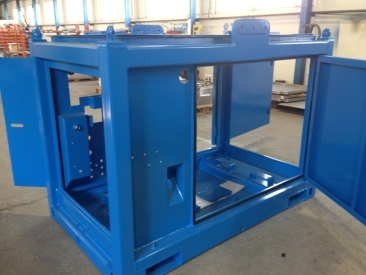 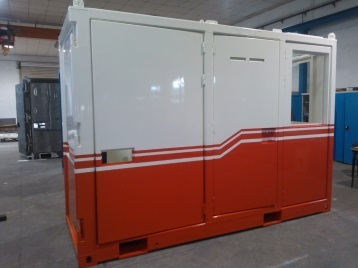 Production test where the primary structure of the container is tested for the required load (up to 100 tons) and the container is gripped at 2 or 4 points. 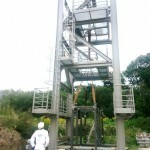 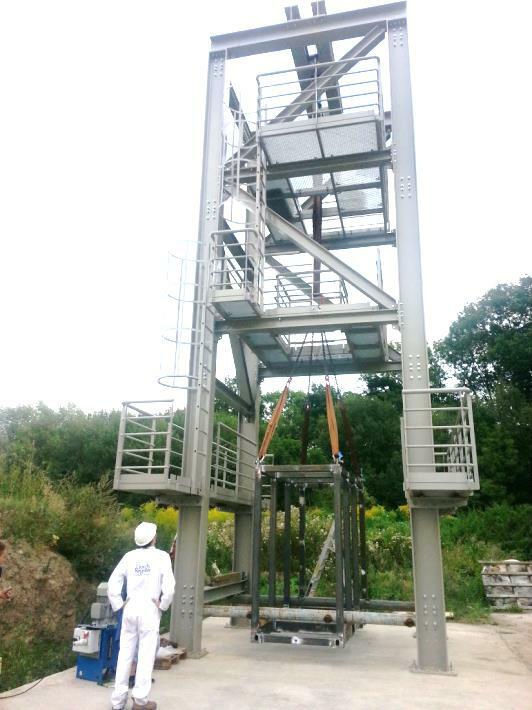 –	Prototype test, in particular the fall test, where the primary structure of the prototype is dropped from a special hinge to the ground. 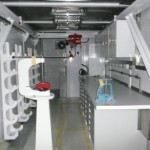 We are able to elaborate design documentation according to basic parameters defined by the customer including certification assurance. 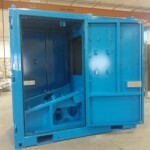 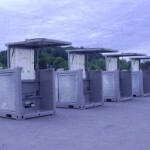 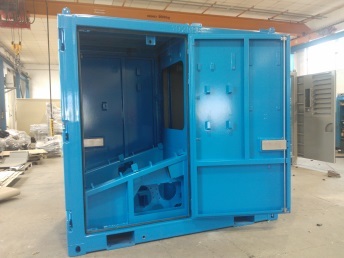 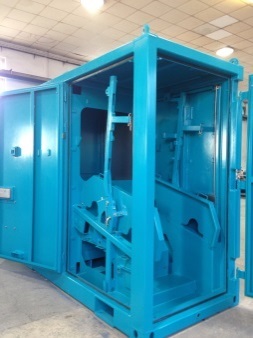 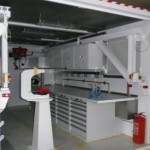 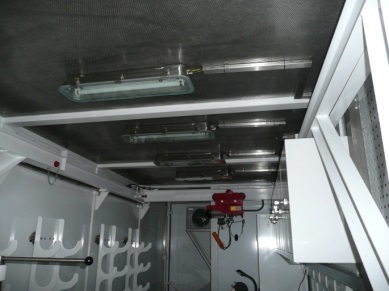 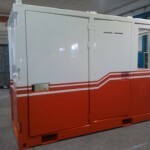 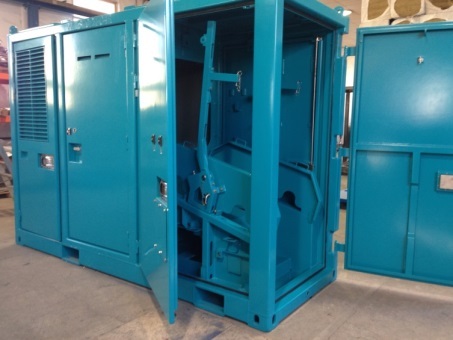 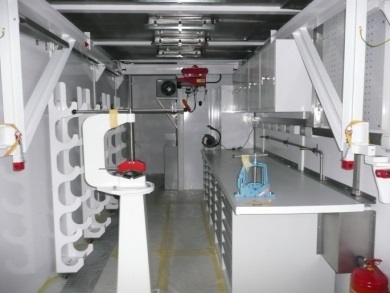 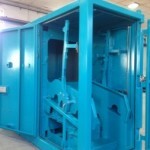 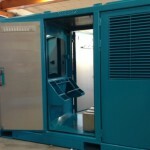 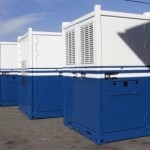 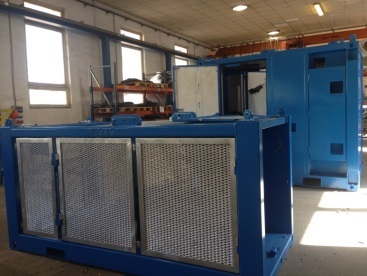 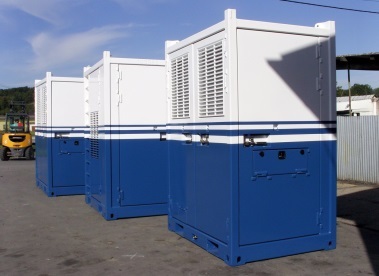 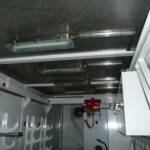 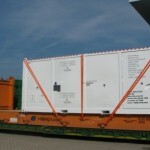 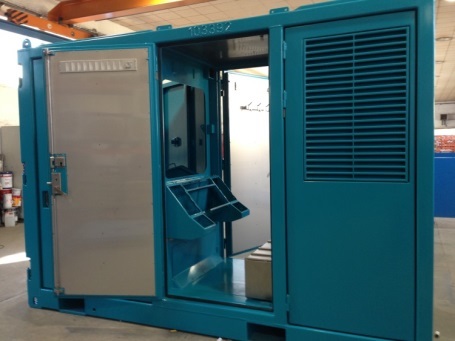 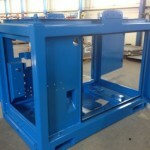 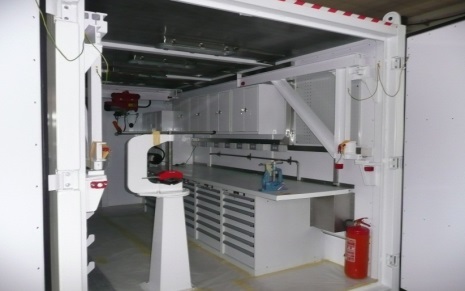 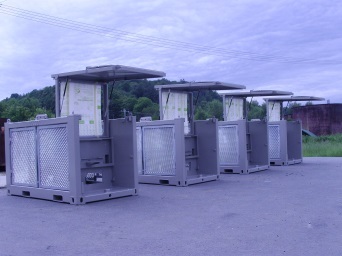 Workshop containers are only produced according to the defined basic parameters of the customer. 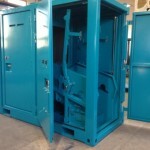 The whole process of preparation and production is checked by independent certification agencies.